Please use the link below to see an interactive Advent Calendar, courtesy of the Irish Bishops Conference. It went live on the first Sunday of Advent – 27th November 2016. The numbers on the doors are the days in Advent and not the dates of the month: Day 1 = Sunday 27 November, Day 2 = Monday 28 November. The content of the Advent Calendar includes: an audio thought for the day; quotes from Amoris Laetitia; Mass Reading and Saint of the Day; Advent videos; Advent music; video and text reflections from Pope Francis and Irish bishops, clergy and young and old parishioners; excerpts from the Bible and Catechism; resources for Advent and Christmas from Veritas; information on the work of Crosscare and the Society of Saint Vincent de Paul; and Advent and Christmas messages from Irish bishops in preparation for the Nativity of Our Lord. 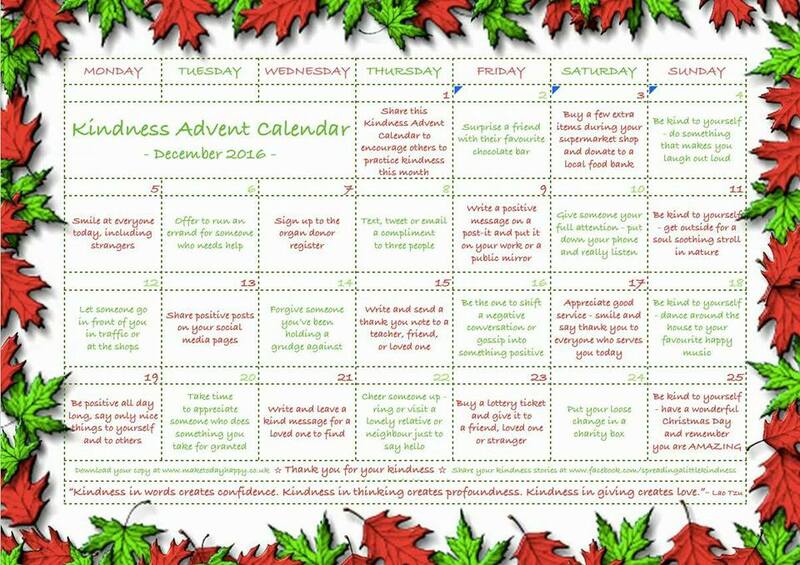 Queries relating to the Advent Calendar should be addressed to bdrumm@catholicbishops.ie.